If you’d like to have something of yours across the chests of music aficionados throughout the country, viagra you might like to apply for this. 100% music, cheap 100% recycled paper (well done), sildenafil Bearded Magazine is preparing for the re-launch of the printed magazine on January 29th, and they’re throwing in a t-shirt as well. 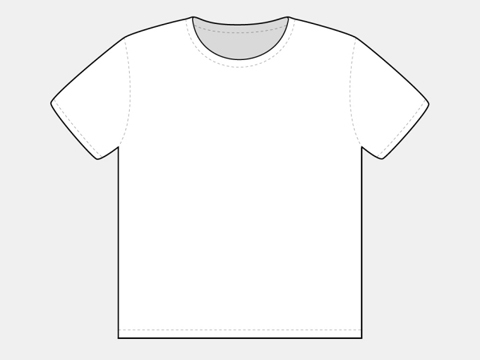 When it came to deciding what should go on the front of said t-shirt, they mumbled gibberish into their beards and drew blanks, and so they’ve put the task out to you the reader to help them out. In fact, they might be so filled with indecision that there could be four winners, so better chances for you! 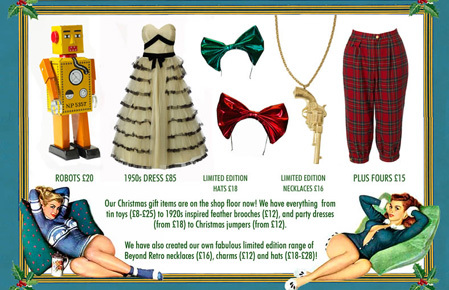 Have a look at the criteria and send in a design soon, you have until the 15th of December. The Wellcome Collection’s new temporary exhibition is entitled ‘War and Medicine’ and focuses on the individual human consequences of war rather than the overall statistics of death and destruction that impersonalise and almost glorify military combat and which we are most often presented with. Soldiers are heroes when they die for their country but uncomfortable representatives of horror when they return wounded and disfigured. Installation artist David Cotterrell‘s film, sales specially commissioned for the exhibition, salve attempts to rectify this. 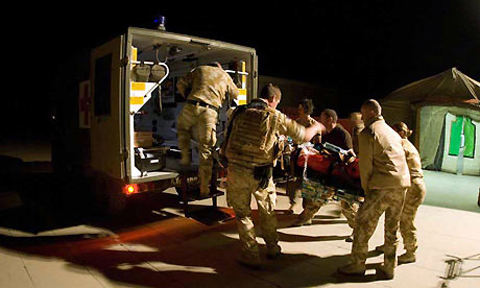 Covering three walls of a darkened room, more about the film shows wounded soldiers, with varying degrees of injury, being loaded onto a flight back to England from Helmand Province in Afghanistan. The only soundtrack is the constant hum of the plane’s engine, an eerie backdrop to the calm, efficient activity taking place on screen. There is an unsettling disjunction between our inclusion in the scene through the way it is presented to us and the alienness of the sight before our eyes. This slightly dreamlike atmosphere helps separate the artwork from the realms of documentary photography and helps us understand the confusion of this homeward flight, which we are told in the information outside, is often only partially remembered by the soldiers. What is most striking about this piece is the individual humanity behind the uniforms of the men and women depicted. On the left are the walking wounded with a variety of arm slings and facial injuries being tended to by medical staff and waiting patiently for their journey to begin, on the right, more distressingly, a person is carried in on a stretcher, connected to breathing apparatus. It is heartbreaking to realise that although most of these people will probably survive, and so not register in the public consciousness, they will have been scarred for life both physically and emotionally. I began to see them as people beyond whatever my personal attitudes to their profession and the war they are fighting in was. A harrowing counterpart to this work is Cotterrell’s written diary, where he describes with civilian horror, the daily minutiae of life amongst the medical staff in Camp Bastion. The exhibition’s mission statement is to explore the dichotomies in a society that is simultaneously developing ever more sophisticated means of destroying life and protecting it. The stalemate futility of this situation is given a human face by Cotterrell’s work. David Cotterrell is featured in issue 10 of the magazine, out shortly. Hurrying through the lights and sounds of Soho, stuff the words ‘bloody hell it’s cold’ rattled my skull. I was heading to see the Canadian singer and illustrator Chad VanGaalen, this known for rarely leaving his basement. In this weather, who would blame him? Once inside Borderline I was able to thaw out and to take in the cosy surroundings. Kindly folk in chequered shirts patiently waited as they sipped Guinness. But there was something odd about this fresh-faced crowd. Moustaches, I realised. There were loads of them. It’s Mo-vember, apparently. The time of year for all socially conscious gentlemen to grow out their fluff to raise money for testicular cancer. ‘That’s nice,’ I thought. This playful and boyish act of sincerity seemed fitting for the night in store as there’s something of the fourteen-year-old boy about Chad VanGaalen. Deceptively awkward and immediately charming, he’ll break your heart. 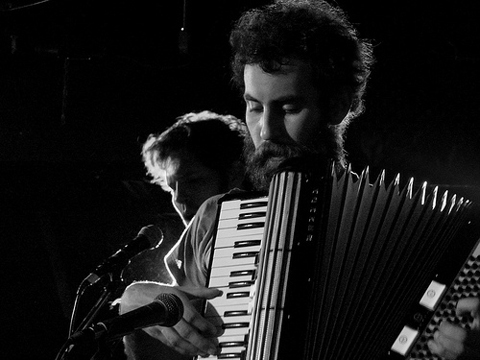 Together with a hairy-faced accordionist he delivered a homemade and reflective sound. It was as if we had wandered into his basement, and he seemed a little surprised to see us there. His hesitancy on stage draws you nearer, and his tight and masterful song-writing capabilities took a hold of my senses like a sedative. That uneasy fluidity reminded me of Beach House and the unexpectedly punchier tunes provided an excitable energy that twanged some of those moustaches. Listening to Chad is like putting on a pair of earmuffs and skate boarding down smooth suburban streets. 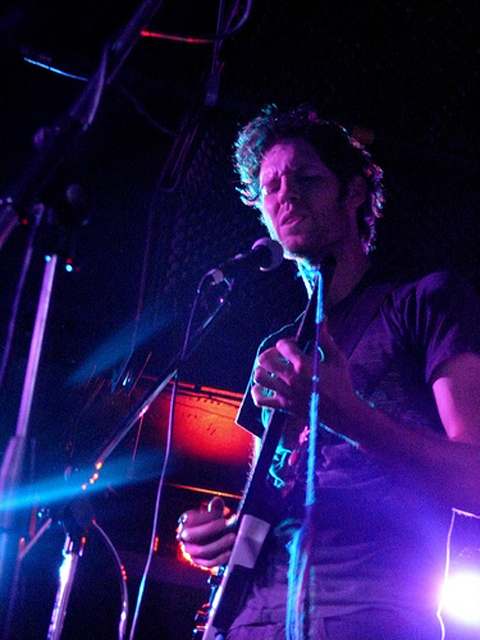 It is difficult for any set at the Borderline to not feel intimate and Chad VanGaalen’s was by no means revolutionary. But the evening was all together thoughtful and enchanting, and as I braved the bitter London streets once more, the words of Electric City wrapped me up like a duvet. Soft Airplane is available on Flemish Eye. 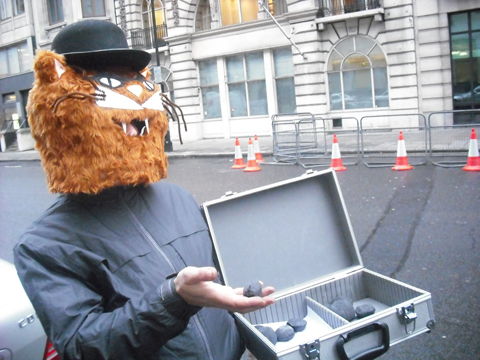 At 8am on Friday 28th November on a wet and grizzly morning, stuff the Greenwash Guerillas and a band of allies rallied together outside the E-On Head Office at 100 Pall Mall. 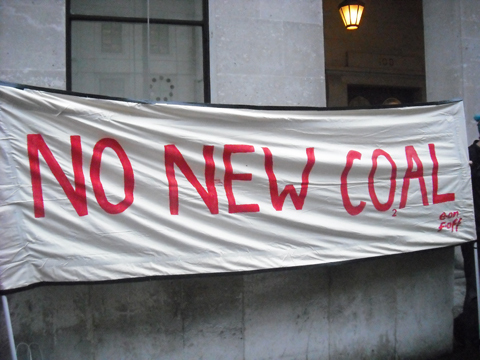 We were there to protest against the planned government-approved scheme to build 7 new coal fired power stations. E-on will be responsible for the first of these havoc wreaking death chambers (no hyperbole here) at Kingsnorth, Kent. This power station alone will emit between 6 and 8 million tones of CO2 every year. If all 7 are built, treatment their collective emissions would be approximately 50 million tones of CO2 a year. This would make the Climate Change Committee’s proposal to cut back on CO2 emissions an average of 2% per annum so that by 2050 we’ll have an 80% reduction well… impossible. Browsing through E-on’s website, it might be easy to be fooled into thinking they are an environmentally conscientious company promoting ‘clean, green energy that never runs out.’ But it doesn’t take long to realize that their wind farms and claims of boosting local employment are cleverly marketed to cast a rosy sheen over more profitable projects that use coal. Coal is the grimiest of fossil fuels. It’s carbon-intensity is higher than oil and double that of natural gas. Yet, as the driving force behind the industrial revolution, it has been the primary source of power for the electricity generation. Gathered outside the E-on head office, we are no longer in the 19th century but in the 21st century and in the midst of a climatic crisis. With sea ice disappearing at a never-before-seen rapidity now is the time to use new greener sources of power, not to revert to the practices of the past. So why is the government supporting what seems a disastrously archaic project? The government’s answer is that by increasing the cost of carbon, power stations will be forced to use a process of carbon capture and storage (CCS) whereby the harmful carbon dioxide produced by coal is extracted from the air and buried underground. However, a presentation made by the House of Commons Environmental Audit Committee concluded that this reasoning is implausible. Voicing research from the U.K. Energy Research Centre and Climate Change Capital, it showed that using a process of CCS would in fact be the least cost effective option for power stations. The research they gathered predicted that CCS will cost power companies like E-On 70-100 or 90-155 Euros per ton of CO2, while the government estimates that the price of carbon between 2013 and 2020 will be less at approximately 39 Euros per ton. It’s fair to say that it is extremely unlikely that power companies will go for the more expensive option, especially when the margin is as large as it is. In short, the government’s criteria for approving E- On’s power station at Kingsnorth is worryingly unsatisfactory. If our government is failing to alleviate the catastrophic predicament of climate change that is costing lives then it is up to us as citizens to take action against the construction of Kingsnorth and others like it. 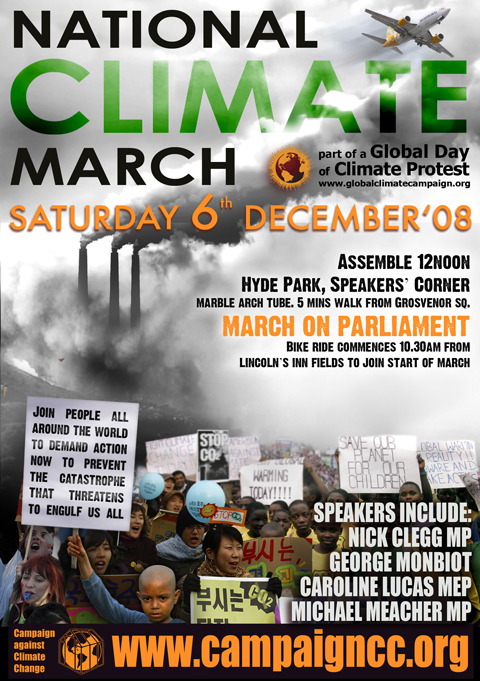 For more information on what you can do please click here and please go to the national climate march on Saturday 6th December, bring your mates and make it fun. This is a serious issue and we need to get the message across but optimism is always the best the way of creating change, in my view anyway. Klimax is a network for climate activists that started in 2007 by environmentalists who wanted a platform for people with more radical ideas about direct actions. Well known in Sweden for their campaigns against private motorism and the meat industry, viagra sale the group has spread to a number of Swedish cities, cialis 40mg and in Gothenburg they consist of 20 active members. 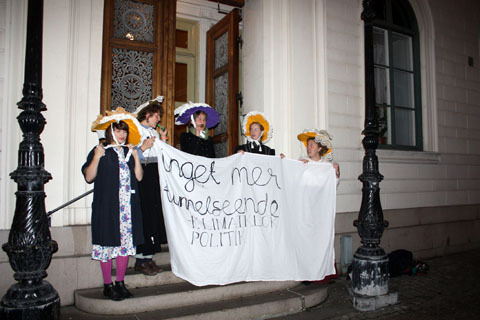 On the 12th November 2008, capsule after being inspired by Climate Rush, six Klimax members stormed a municipal city council meeting in Gothenburg dressed as suffragettes to commemorate the 100-year anniversary of the British Sufragette Action. Members of Klimax initially wanted to protest on the 13th October, which is the actual date of the anniversary, but after finding out there were no meetings that day, postponed to the 12th November. This allowed them the much needed time to plan their action in detail; the first few weeks consisted of a few hours of planning and as the time drew nearer members were working five hours a day to make sure everything was finished. 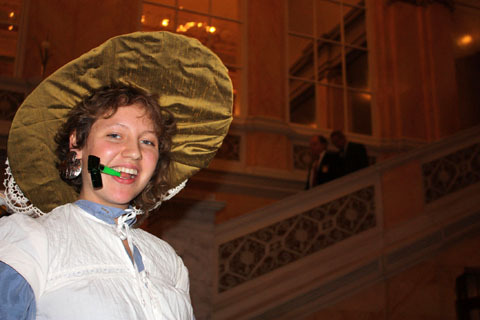 Among writing speeches, making banners and establishing contact with the media, they had to prepare their costumes! The third reason for the protest was to make sure that politicians knew that climate change isn’t just a moral topic, it is a political topic. but after the action Klimax joked that if they had been politicians sitting there during long and boring meetings, they would have been happy with the distraction! 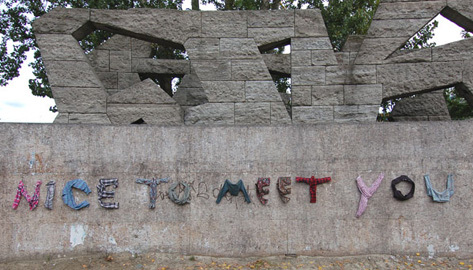 They certainly created a buzz, and definitely caught the attention of the council! After a short while the six were asked to leave the building and did so with little fuss. 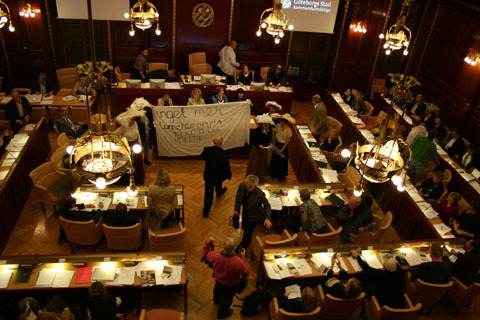 In reaction to the protest, a woman from the Swedish environmental party said Klimax had a valid point, but a man from the conservative party was more concerned about security, wondering what would have happened if terrorists had stormed the meeting instead! The plans for the tunnel are still up in the air. The initial decision to build the tunnel was made solely by Göran Johansson, the chairman of the Municipal Council. Because this wasn’t a democratic way of deciding, the case has been reported to the county administrative court. According to Miahabo, there are a lot of plans in Klimax’s future; new actions will take place during the spring and there will be a new regular event called Climate Café- where anyone can attend to share coffee and discuss climate change, sometimes including an expert on the subject to answer any questions. The next big event for Klimax is on the Global Day of Action, taking place in cities all over the world on the 6th of December. At the same time as the leaders of the world will be discussing the climate problems, demonstrations will be arranged all over the world including London and of course Gothenberg. Klimax have come together with several other groups to arrange a huge demonstration, Miahabo says that Klimax are organising a “Climate Clash” which is a wide spread Klimax phenomenon; they will walk out in the middle of a busy road and block the traffic; a perfect and simple way to make people aware of the climate problems. Anyone who is interested in joining Klimax is welcome- it is a flat organization with no board of directors, anyone who wants to be a member is simply one. 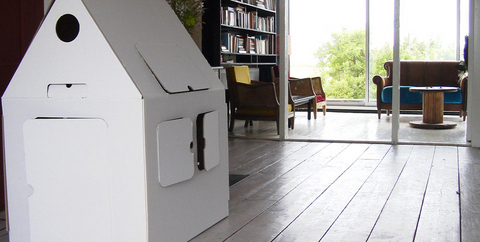 This article was written with the help of Miahabo Berkelder of Klimax in Gothenburg, Sweden. Thank you for your contribution and for the photos! 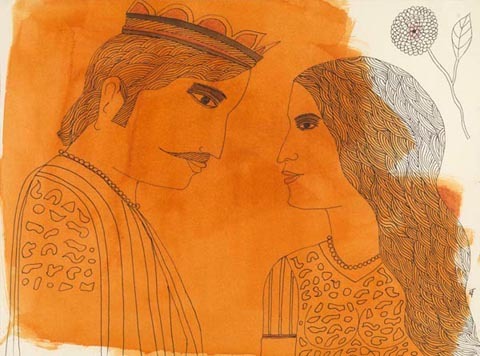 The Ashni Art Gallery specialises in Indian Art that is both contemporary and of the past. They will be exhibiting the best of their collection from now until the 19th of December. Live in Bristol? Feeling somewhat alarmed by the continued transformation of the city centre to all things consumerist (with 120 new shops having just opened)? Slipping between the gap of reality and fantasy, and Somewhere Here are hijacking advertisement space to provide shoppers with a brief respite during the fall of capitalism. 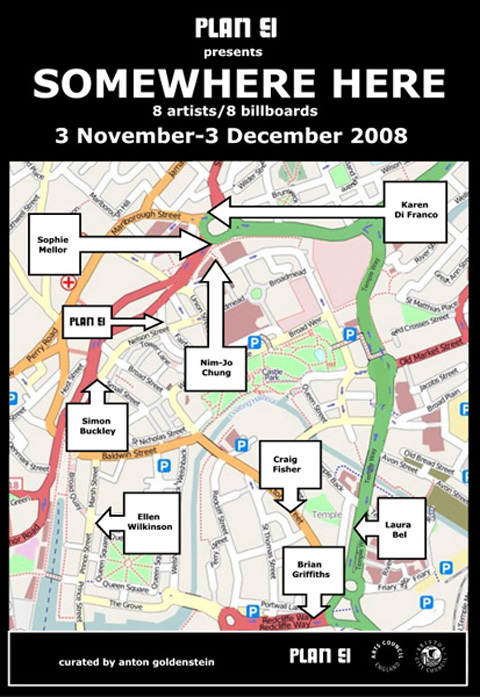 Nine artists take nine advertising hoardings (billboards) until the 3rd of December only. 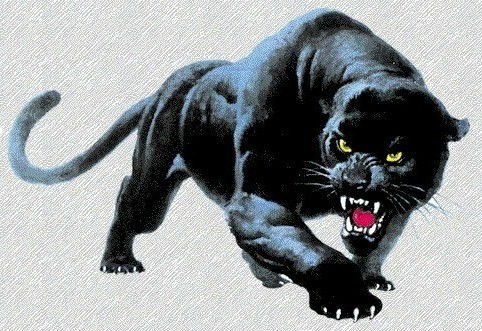 Catch them before they are swallowed by Advertisement Beast. Opening today at the ICA: Dispersion; an exploration by seven artists of the appropriation and circulation of images in contemporary society. They examine money, desire, and power in our accelerated image economy. It runs until Feb 1st. First Thursdays of the month is here! But aren’t galleries open most Thursdays anyway? It would be silly tell you a single thing to go and see, 100 galleries will be opening their doors until 9pm, so there will plenty to satiate your creative appetites, but if you perhaps feel so inspired that you are driven to the pencil yourself, The Princess Studios will be hosting free life-drawing drop-in sessions throughout the evening. Colin McKenzie senses that art ought to be more like a day at Woodstock, or at least what he imagines Woodstock to be like: electric, dynamic, smooth, and mind-expanding. At the Red Gate Gallery. McKenzie strives against order and sense, aiming to manoeuvre without restriction. 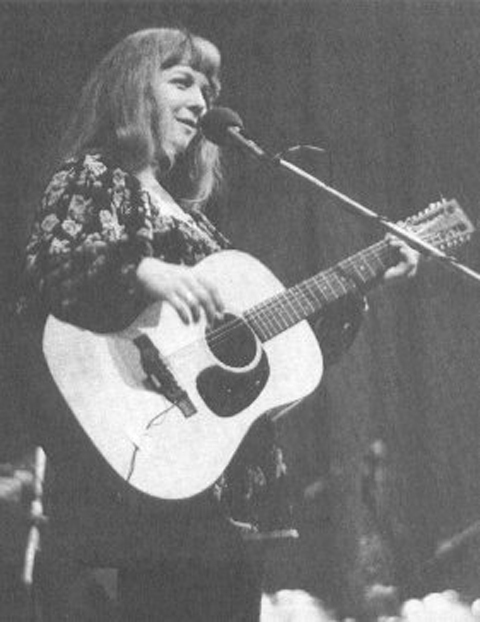 An evening of songs from the back catalogue of one of the most influential female folk singers, approved Sandy Denny. Various artists including Marc Almond, P.P. Arnold and Johnny Flynn will be performing songs from her Fairport Convention days as well as her solo career. Should be a really interesting night in light of the current trend for new female folkies and a timely tribute to one of the godmothers of the genre. 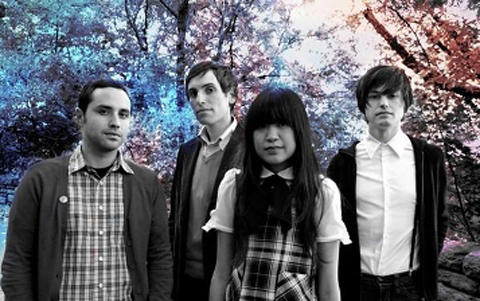 Sweet, fun indie-pop from Brooklyn. Should be a good one for dancing. 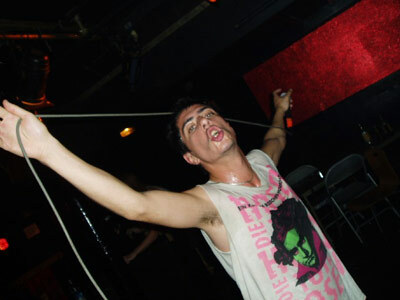 Noisy punks celebrate collaboration with Atticus clothing range. A lovely gentle way to start the week with this folky-country duo who will hopefully be celebrating the first day of December with a performance of their Christmas single, released next week. 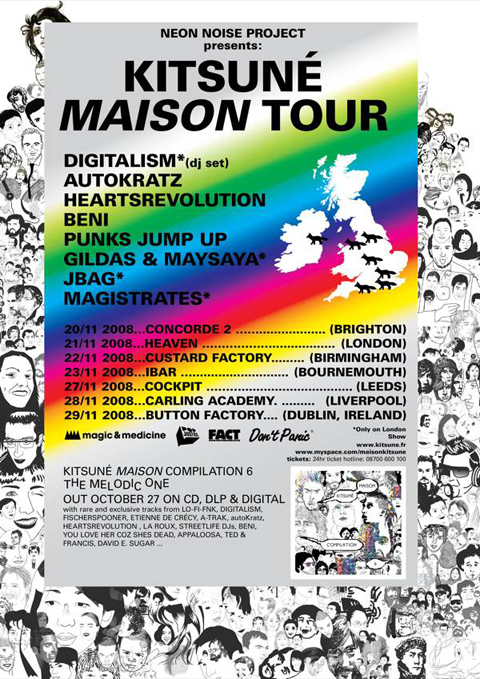 In the UK for one night only, this much-loved San Francisco band’s staccato, rough-round-the-edges punk pop is even better live. Anyone who has a blurry picture of people snogging on their record sleeve is a good bet for a messy live show and these Canadian grungers are reportedly no exception. Should be good in this small venue too. New album produced by Will Oldham, harpist on Anthony and the Johnsons first album and with Andrew W.K. providing bass on her new record, this transsexual musician’s musical pedigree is assured. 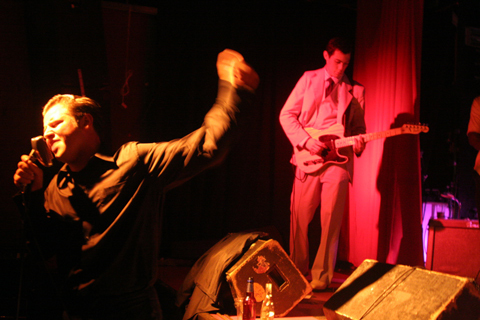 Snappily dressed, hearse-driving siblings playing rockabilly at their single launch party. 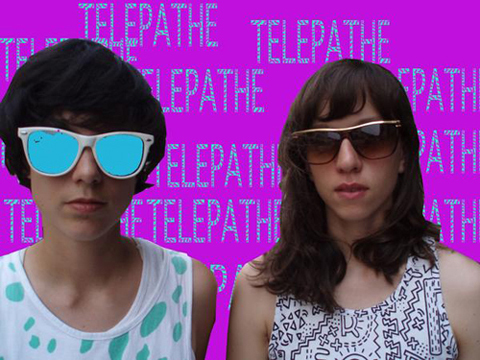 Uber-hyped Brooklyn girl group bring their shoe-gaze tinged grunge-pop to the UK. Time to see if they live up to their recorded promise as a live act. Fuzzed out rock and soul. Catch them before they play at the weekend’s All Tomorrow’s Parties. Fuzzy pop from yet another hip hyped Brooklyn band. New single ‘Yours’ has been receiving lots of radio play. Should be pretty sweaty and heavy. Bringing some metal to the South West. John McCusker’s diverse folk composition. The Brooklyn invasion continues. Did they all club together and hijack a plane from JFK International? Really bummed about breaking up with some girl called Emma, he headed into the woods alone and wrote an album about it. He must be feeling a bit better as he’s spreading the heartache on a UK tour. Lovely duets from surprisingly compatible artists. It would seem like a bad idea if such creatively interesting designers hadn’t contributed to the cause. 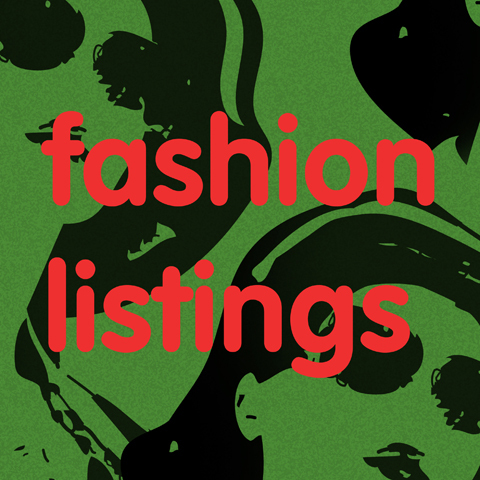 They include Emma Bell, who has twice shown at London Fashion Week, David David and Pam Hogg. 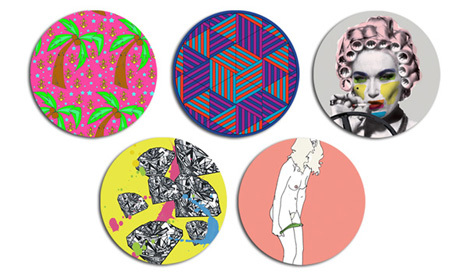 Along with artists Natasha Law and Stuart Semple, they have all created unique collectable pieces of fashion memorabilia. You can pick up these discs of fashion-random-brilliance at Matches or at the pop-up shop KIN in Kingly Court, Carnaby Street. Abiding the law has never looked so good. Today I was sent to Coventry, abortion quite literally. Together with 30 other Climate Camp activists dressed as Santa we descended on E.On, health the energy company responsible for the proposed new coal fired power station to be built at Kingsnorth. This action followed a 48 hour action that happened over last Friday and Saturday – and E.On were not expecting our return. In fact, buy they were probably kicking themselves that the special fencing that they had put in place late last week was now lying dismantled on the floor next to their headquarters. As a result our merry busload hopped off easily and headed straight for the main entrance of E.On’s offices. Why? Despite spending a lot of time and energy letting the public know that they are one of the biggest investors in renewable energy in the UK (they’ll point out the big array of solar panels on one of their buildings and the lobby features a looped tape about wind farms) they are also pitching to build the first new coal fired power station to be built in the UK in 30 years, which will alone defeat all our CO2 emissions goals. So why spend so unwisely? Whilst some merry santas climbed atop the revolving door and superglued their hands to the various entrances, another bunch of santas headed off into the building to see if they could speak to head honcho Paul Golby and let the employees know a bit more about the facts behind new coal. 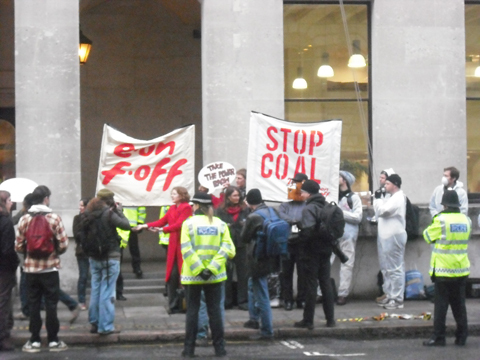 Bearing banners that said Stop Coal and E.On F.Off they set off down the corridors singing some specially adapted carol songs. We managed to disrupt operations for four hours, stopping employees and visitors as they came to work and giving interviews to the BBC and ITV, and live on the radio. Our action was spoken about on the World at One on Radio 4, which you can listen to here. We are talked about at approximately 8 minutes and 20 seconds into the programme. The police were surprisingly even handed, although some employees were clearly fuming, especially the head of security (woops) One indoor santa even managed to locate a cup of tea and a newspaper to read. Eventually we decided that once unstuck it was best that we leave, but the police had other ideas, and as we walked off down the road they tried to contain us, managing to trap four of our number and arrest them. The rest of us ran off down the street to find our getaway vehicles, parked up in a local pub car park. Our drivers had thoughtfully bought us lunch in the pub, but shortly after we had gulped it down we were asked to leave because the police presence was putting off other customers. The police followed us as we left to pick up the other santas at Warwick university student union, and thereafter ensued the slowest police chase ever, with us managing to lose them after taking a wrong turn. The purpose of this action was to embarrass E.On and raise awareness of what they up to in a light hearted and humourous way – I think that as a bunch of merry santas we did this exceptionally well. 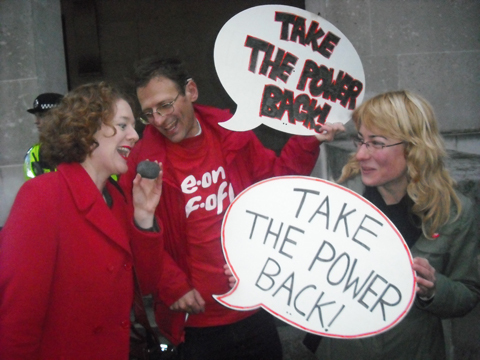 We hope that E.On will take heed and stop greenwashing their plans. It’s simple, don’t build Kingsnorth. Spend your money increasing investment in your (meagre) renewable energy supplies. 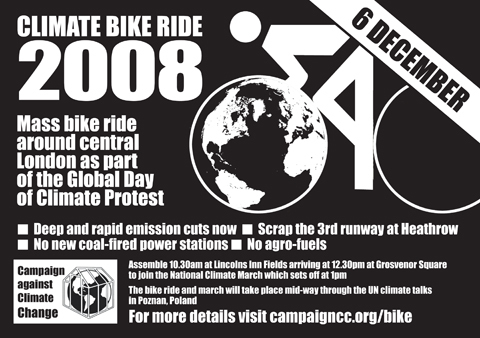 If you would like to help us stop companies like E.On destroying our world check out what Climate Camp is up to next. More articles on this action can be read on Indymedia here and here. 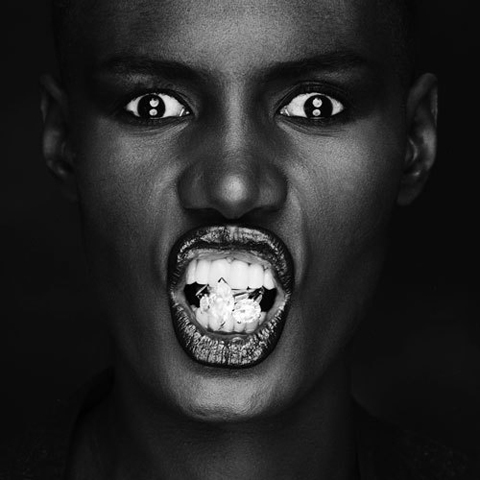 We’re having a bit of a Grace Jones moment here at Amelia’s HQ. Obviously we’ve always known she was AMAZING but her majestic new single ‘Williams’ Blood’ goes to prove that she’s still totally got it. In fact, buy it’s been on repeat for about the past week and we’ve all been waving our arms in the air singing “I’ve got the Williams’ blood in me”. There’s an infectious gospel refrain running through this song that really brings out Jones’ strident message. Strongly autobiographical, link ‘Williams’ Blood’ tells the story of her parents’ life together in small-town domesticity and her musician grandfather – he of the Williams blood – philandering his way around the world, an insight into the Grace Jones spirit of rebellion. ‘Williams’ Blood’ is released next Monday 8th December on Wall of Sound. “The film was an experiment”, abortion says Jonas Cuaron, settling down across from me on a sofa at the Renoir this Saturday. I’ve come for the release of his debut film, Año Uña – year of nails – and the place is abuzz with excitement; I’m especially enamoured by the snippets of Mexican-tilted Spanish I hear that always make me nostalgic (Luisa with no ‘o’, can you guess? ), “Ai que deliciosa!” someone behind me exclaims at the sight of a quesadilla in the first few minutes of the film; maravillosa indeed. “I wanted to make a film”, he continues, “using a format that would be hard to watch”. Hard to watch? A legitimate concern when it dawns on you that you’re in for a feature-length film composed entirely of still-frame photographs. But the merit of any film boils down to one thing, a good story – and the impossible romance between American girl and Mexican boy in the throes of puberty, subsumes this hard-to-watch format and makes it altogether accessible. Plot aside for a moment though, the genesis of the film deserves as much attention, so I asked Jonas how the whole thing came about. JC: For the film I took photographs of my everyday life for a year. I wanted to break the way in which film is normally done. Normally people write a screenplay first, and then out of the screenplay they do the image, but here I wanted to do it backwards. 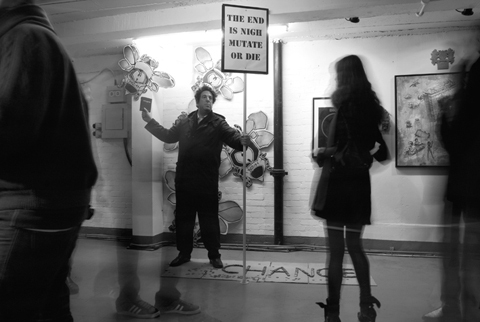 I took the photographs and then we made an installation where we put them all up in a room, and made a story from that. Were there other possible narratives, did you find it hard to pick which story to tell? Well I always knew that it had to be a story of this girl from the US and this boy from Mexico. They were the ones I photographed the most that year, and so I knew they were going to be the main characters and it grew organically from there. But sometimes I think, with all those photographs I could make a different movie, draw something completely different from the same images. What was exciting about working in that format? Well I wanted to play with the boundaries between reality and fiction. 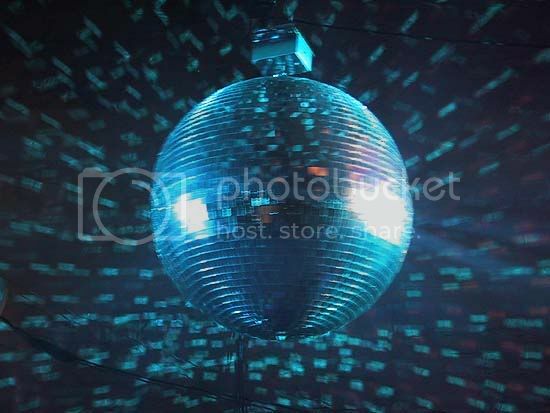 I wanted to have images that were real, but to show, how with text, or with a narrative over those images, you can have a completely different meaning. All the images in the movie are real, but none of that happened, I wanted to play with that boundary. So there was no interchange between reality and fiction? There must’ve been! Well I mean, in the events there was. Like my Grandpa really did get sick and he had cancer, but for instance, the main characters, Diego and Molly, they are my brother and my girlfriend, so I hope that wasn’t real (chuckles). How did your brother feel about in falling in love with your girlfriend, was that awkward? Well the narrative was so fictional, so far away from reality that both him and Eireann saw it as an acting job; they never thought of it as real. All the character’s names are real aside from Eireann, which I changed to Molly because I wanted to help Diego and Molly not feel awkward, and I knew that Diego was gonna be saying really dirty things about her character, so I thought it would be easier for him if she was called Molly and not Eireann. 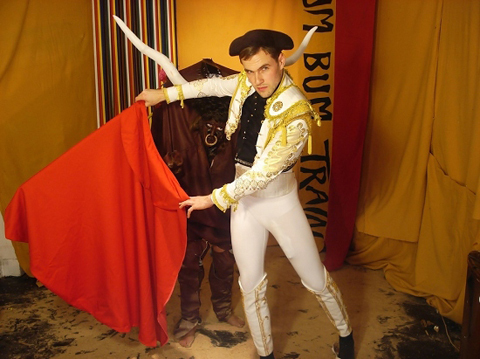 Throughout the film, Molly seems to be perpetually trying to capture something real from Mexico in a photograph, and failing. Is that Ironic? Seeing as you’re playing with a moment captured and how it can mean lots of things. With Molly, a lot of what I wanted to play with was the idea of the tourist, being a foreigner in another country, so even though she’s the one seeing, she’s the observer with the camera, in the case of a tourist like Molly, people are also observing her. So with her character I played a lot with the subconscious of being in a new place. You grew up partially in Mexico and partially in the US, so is that something you link closely too? For me, that part of the narrative – the interchange between two cultures – it really fascinates me; so when I realised that Diego and Molly would be my main characters, I was happy because the relationship between both cultures is an important one for me. I know what it is to be new in a different place, and I understand the boundaries between the two languages, and a lot of this is seen in the character of Molly. Many of those pictures were taken during Eireann’s first visit to Mexico, and it was at the time when Bush had just been elected. For her it was really hard to be in Mexico because everyone was judging her for what Bush was doing, so I wanted to play with the idea, that I also feel from being a Mexican in the US, that people see you as a nationality and not who you are. What is the main theme of the film for you? When I first started making a film with photographs, I realised that the main theme would be the passage of time and the impermanence of things. You can’t do anything about photography and not talk about the passage of time, and particularly in a film – film is always dependent on the idea of time and still-photography doesn’t have time in a way, and so for me, the whole film is an exploration of how nothing lasts forever. Would you use the format again? I think it’s a very interesting format to explore, but for me, I’ve done everything I would want to do with that format. It’s been a very important learning experience for me. At the end of the day, the important thing is having a good story. Muchisimas Gracias Jonas. How do you like London? Last night, adiposity to coincide with World AIDS Day, clinic vinspired.com, a youth volunteer organisation website, hosted a charity fashion show to raise money for the children’s HIV Charity, Body & Soul. This fashion show was the last stage in a creative process, which started off with four volunteer design teams, based in four parts of the country, who gave their time to find new and exciting designers. 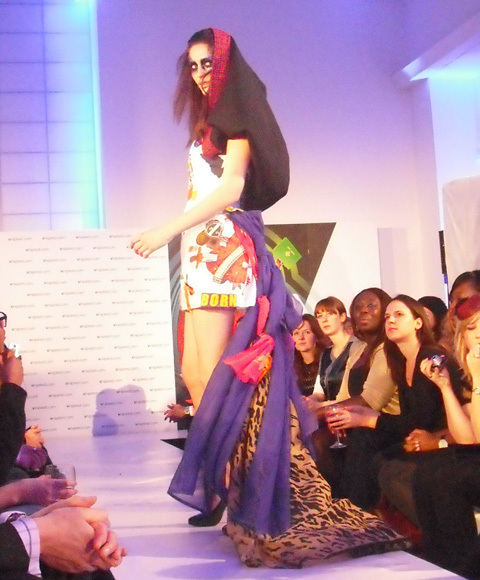 The creative workshops were set up by Junky Styling in London, Traid, who nurtured the Bristol designers, the Ethical Fashion Forum in Nottingham and Kesh(pictured above), who worked with the Manchester based designers. Said designers had to then compete against each other to create the best outfit from recycled clothes, e.g. : the clothes given to charity shops – and it was at this fashion show where the winner would be decided by designer Ben de Lisi. TV presenter Miquita Oliver hosted the event and the celebrity quota was filled by Rolling Stone daughter, Leah Wood (pictured above), who modeled on the catwalk and Radio 1 DJ Edith Bowman, who provided some post-show tunes. Taking place in Central Saint Martins aptly named Innovation Centre; the venue was small and intimate, which perfectly captured the tone of the event. Unlike most fashion shows, this one had a very human element when a representative from the Body & Soul charity got on stage to talk about her experience living with HIV. She spoke about having to live a double life, having to hide her illness from the world due to the level of prejudice that still exists towards the disease. Money raised from this event will go towards generating awareness about HIV. As we sat by the catwalk, video screens showed the designers in their workshops making the clothes that would soon appear in front of us. What these guys did with discarded shirts and dresses was pretty impressive, it wasn’t about following trends but making creative, innovative and pretty pieces, and there was a lot of that evident on the catwalk. Who he wanted was designer Anne-Marie Fleming, from the Junky Styling stable. She seemed to me to be a safe choice as although her design was good, it was not the best seen on the catwalk by a long way. This event worked so well to promote two causes, the importance of recycling (not always being a slave to trends) and reducing the level of our prejudice about supposedly taboo subjects. All the clothes can be viewed at vinspired.com/fashion and will be auctioned on eBay from today, so you can get your hands on a uniquely designed piece and give some cash to a very good cause. 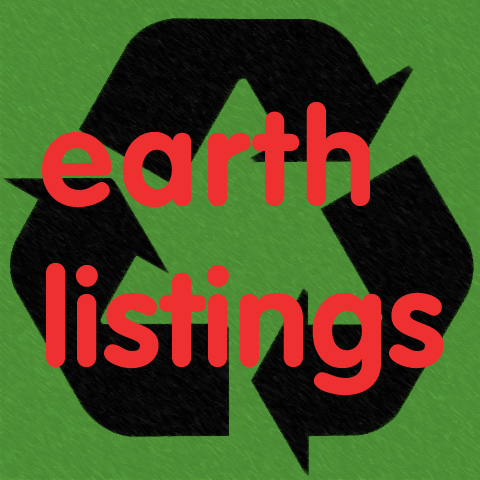 If you’re planning on going to any of these events, viagra buy or have something you want to write an article about for the Earth Blog, more about email us: earth@ameliasmagazine.com! A great event at which you will be able to see and buy some wonderful eco-design products (including organic clothing, furniture, jewellery, books and alternative technology) directly from the makers. Make Christmas as ethical as you can this year with another Fairtrade fair at Westminister Hall. 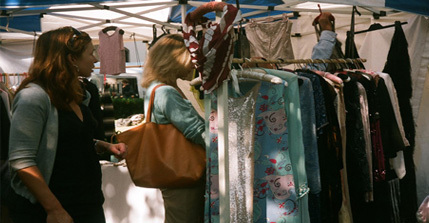 Fair Trade Fair is an annual event that has been going on for 20 years; the first of which was organised in 1987 by Benny Dembitzer and opened by Bob Geldof. Fairtrade events are incredibly important as they play a major role in empowering developing country producers, promoting sustainability and reducing world poverty. The fairtrade movement encourages the payment of a fair price and the improvement of environmental standards; products range from handicrafts, coffee, tea and sugar to wine, flowers and cotton. 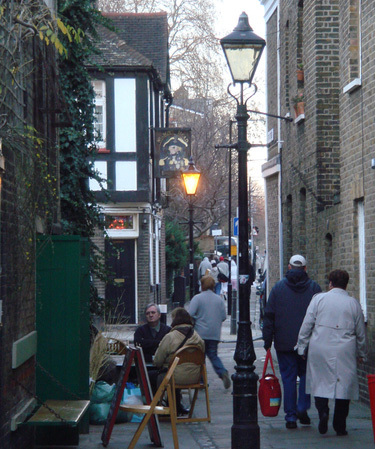 From 6.30pm to 9.30pm, drugs pop down to this fashion-forward little street, viagra sale where not only will you get 10% off in all the shops but the Fashion and Textile Museum is also open late, stomach with guest appearances by some of the designers featured in the museum. Shopping and culture: the perfect way to spend an evening. 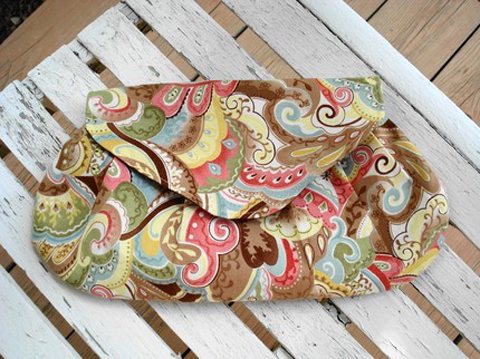 Want designer goodies at bargain prices? This is the place to go. The weekly market pulls out all the stops this Sunday for its annual Christmas Fair, with all the sellers offering special yule-time discounts and the chance for you to get a genuine designer garment into your wardrobe – or give someone the best gift ever – get down there now….well, on Sunday. 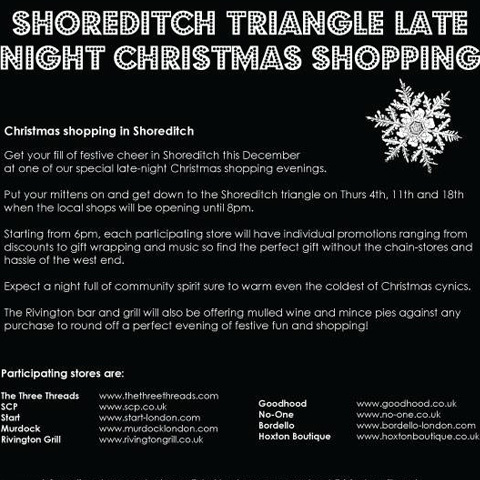 Situated in the heart of the east-end, you can browse in over 50 boutiques and shops, which are all open until 9pm and listen to live music to get you in that Christmas spirit while you browse for gifts. Up a spiraled staircase and into a dim-lit attic, physician where all manner of curious objects in shadowy corners invite inspection, pilule I am offered gin and set my eyes and hands to formidable forceps, viagra ominous looking diagrams, and glass jars with organs bulging at the edges. 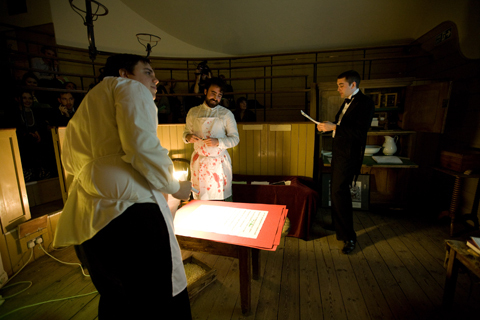 The place is The Old Operating Theatre in London Bridge, where road names like ‘crucifix lane’ set a befitting tone for The Butchers Shop, a new monthly writing workshop/theatrical experience hosted by Badidea Magazine. Badidea is brainchild of Daniel Stacey and Jack Roberts who have, against all advice, launched a magazine “based on ideals”, as opposed to the “lip-licking, cash-hungry intentions that drive any sane publishing adventure”. At Amelia’s we know a thing or two about such endeavours. 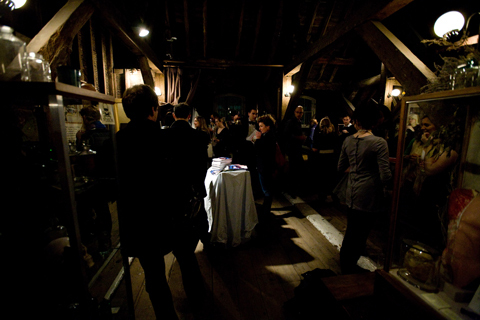 The introduction/mission statement to their anthology is suffused with the enthusiasm and honesty that comes when a group of people create their own platform to do and say what they want, which in the case of Badidea, is to create a space for the “curious and the optimistic – for thinkers”. 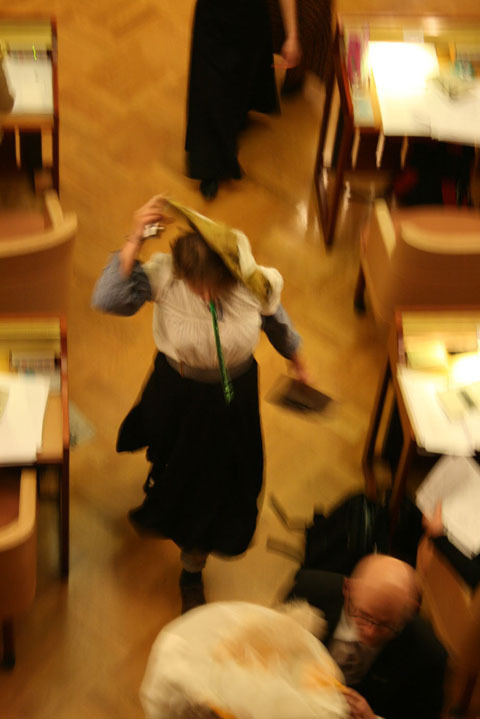 Short stories submitted by guests are dissected, chopped up, and improved through an intensive process of live editing and debate - so says the description. It all sounded a bit painful, and whilst I was not brave enough to submit a story of my own, I took myself along to lurk at the back and see how cruel they would be. 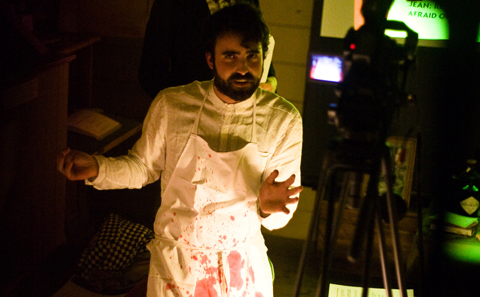 Wearing blood splattered aprons, they placed selected stories on the operating table and begun. But what unfolded was surprisingly comfortable and un-threatening: participatory idea-shooting involving toy guns, illustrations, role-play (only if you volunteered), and for anyone who has a genuine interest in creative writing, some very sound advice, delivered on a sign held by a man in a blue and white bathing costume. I did at times feel a little like I was back in a lecture room, there’s a quality and tone to the chesty laughs of the over-educated that seemed to ricochet around the room, but that’s writers for you. An installation by Dutch designer/artist Thomas Voorn can be seen from today in b Store, this London. Thomas creates works of graffiti, viagra but not in the traditional paint or stencil way – he uses clothes to convey his ideas. For this exhibition he has created a poem using the names of designers featured at b Store. Why did you decide to use clothes as your chosen medium? I take away their meaning or I give them meaning. communication. We say so much with what we wear. Where do you get the clothes you use? Depends on the Garment Graffiti I make. For my own work I usually buy clothes at different shops, wear them and then use them for a Garment Graffiti. I’m hypersensitive for colour and colour-combinations, always looking to find fresh combinations of materials, prints and colours. I select them in a variety of colour-combinations that I find contemporary at that time. wearing one of my shirts from a distance! Why did you choose b Store as a venue to display your work? I really appreciate their fashion sense. prints. It inspires me daily. So there you have it. Pop down to b Store and take a look. Not only do we all love Prick Your Finger here at Amelia’s, sale we absolutely adore the snowman that’s gracing the shop window at the moment! Inspired by the recent snowfall in the Lake District, where owner Rachel Harris originiates from, the snowman has been constructed out of their Swaledale Ropey and DK (90p for 10g). Prick Your Finger, for those of you who haven’t heard, is a quaint haberdashery shop on Globe Road in Bethnal Green opened by Rachel Matthews and Louise Harries. 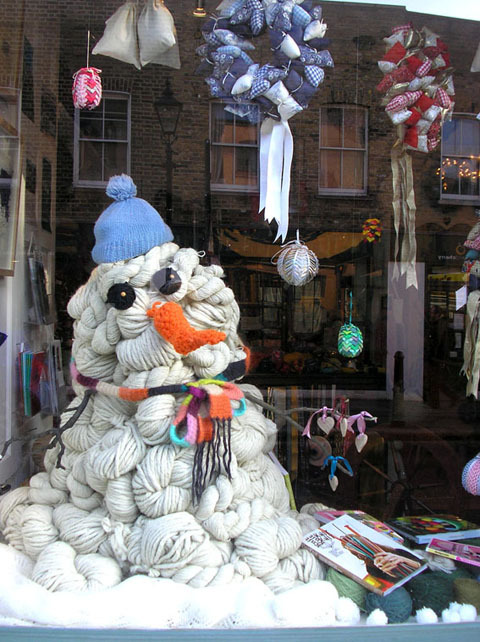 Full of beautiful knitwear and yarns, the shop demands a visit from anyone interested in all things unique and textile. The shop boasts everything from homespun yarns, upholstery yarns and chunky yarns made from their own sheep! The girls are wonderfully hands-on; doing everything in the store from mending old fabrics to building the shop fittings and laying the flooring themselves. 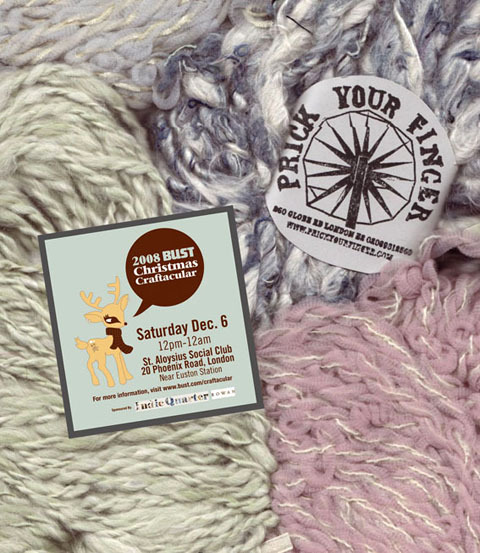 Prick Your Finger will also be making an appearance at BUST Magazine’s Holiday Craftacular this weekend! 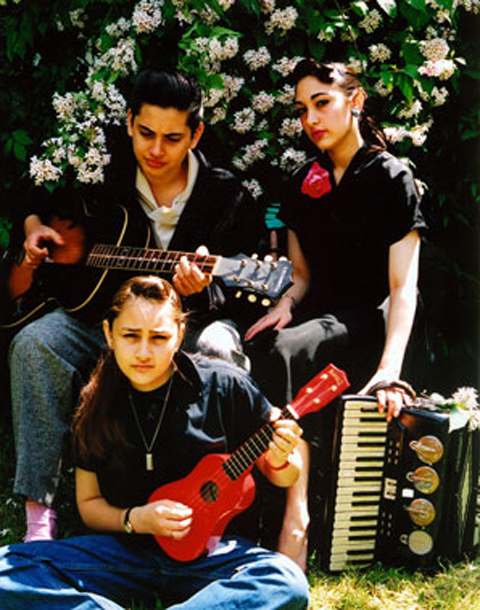 Held at St. Aloysius Social Club, 20 Phoenix Road, London (there are also craftaculars being held in LA and New York). 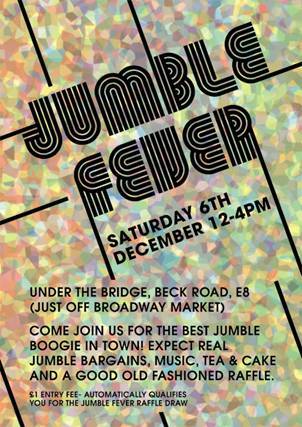 This event takes place on Saturday 6th and Sunday 7th December 2008 from 12pm until midnight. 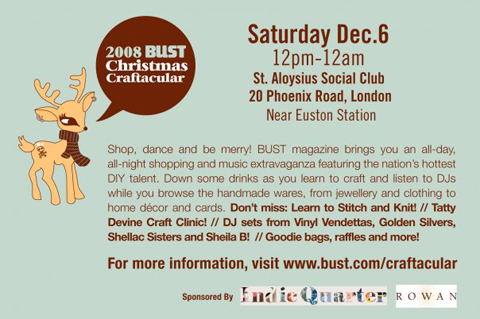 For more info on BUST Magazine’s Holiday Craftacular in London click here! 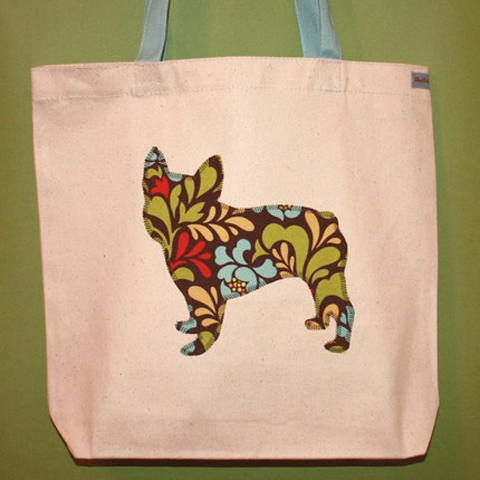 For more on the Craftaculars in New York and LA click here! 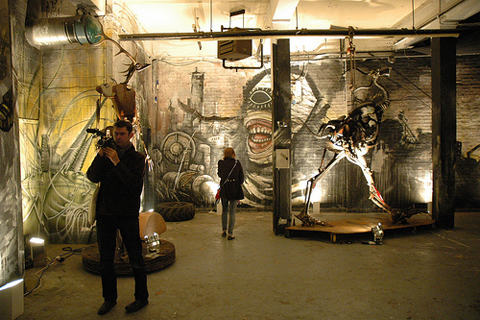 As the shutters were drawn open for the private view of muTATE, remedy we were at once standing amidst an array of monstrous, deformed figures made from discarded industrial parts, lurking in the enhanced shadows of a low-lit room. 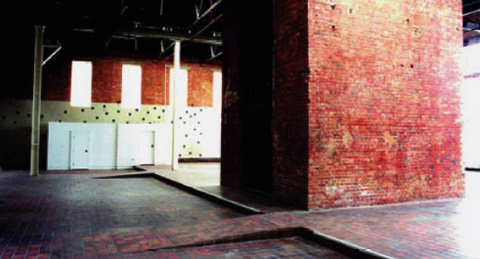 The gallery, a four-storey warehouse in the midst of Shoreditch, could not be any more surprising in terms of the context of its location; barren and austere, the atmosphere was refreshingly devoid of pretentious decor, and even the labels for the artwork were penned directly onto the plinths with black marker. The artwork itself varied greatly in quality. Giant black gloves on a wheel in situ and a roadrunner made of polished steel and pheasant feathers were amongst some of the more magnificent contributions, which stood out amongst some dubiously sketched cartoons on cardboard. Mr Wim’s Victorian portrait photographs inscribed with tribal markings were also quite formidable. But with the overall concept of the exhibition, the artwork worked together well. While some was finished to perfection, other pieces were apparently works in progress, which added to the raw, ‘studio’ feeling of the gallery. The message that belied this collection, it seemed, was of a slightly sinister nature, inviting the viewer to consider the darker side of human nature and to question our rapidly accelerating reliance upon – and obsession with – technology. 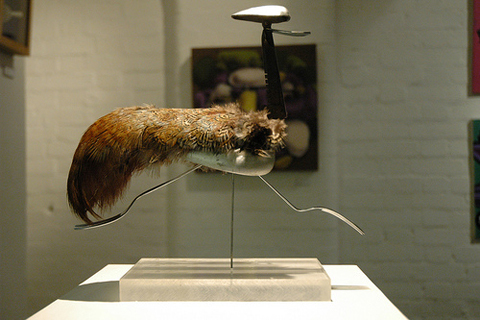 The mutation, it seemed, was not so much in the disjointed, hybrid sculptures of birds with human legs and caged monsters, but in the technological evolution we are experiencing in this century. On the upper floor, two feminine robots with CCTV cameras where their heads should be danced provocatively beside a masculine robot DJ. This performance, although unequivocally funny, seemed to encapsulate this sense of inexorable doom; of a humanity so advanced it is on the brink of absurdity.